It has been widely recognized that travelling by train is one of the most enriching ways to explore the befuddling mix, breathtaking potpourri and diverse landscapes of India. Add to that the royal experience of travelling in 5-Star-like-luxury…. and you are entitled to have a world-class experience. Surprised?? Well yes, wine tours from now could become an integral part of Maharashtra’s tourism and also could find the place on the route of the famous luxury train Deccan Odyssey. Wow!!! If we have to ask you what you think is the basic need of any traveller, what would you say? We asked and found that travellers always search for something that can meet their desires to add on to their experiences. They are always on the threshold of finding themselves a traveler’s paradise, be it in food, places or even the mean of travel he opts for. When it comes to the Deccan Odyssey, travelling in this luxury will surely be an experience of existence. 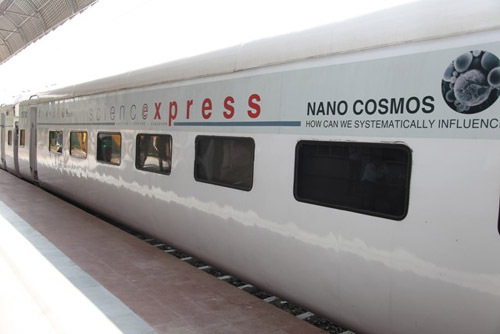 This luxurious train has set a benchmark of its own kind in luxurious train sector. It has left no stone unturned to serve the best of luxury to its travelers. Soon there would one more feather bestowed in the luxury of Deccan Odyssey. 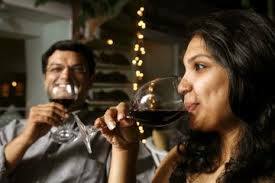 Yeah, you heard right… The advisory committee formed by the Maharashtra Tourism Development Corporation (MTDC) is in notion that a wine tour will appeal to overseas visitors boarding the luxury train. So Nashik Wines will now be served on the Deccan Odyssey. Now that’s super Wow, isnt it? Deccan Odyssey is an exclusive train modeled on the Palace on Wheels to promote tourism on the Konkan route. The route starts in Mumbai and covers Ratnagiri, Sindhudurg, Goa, Belgaum, Kolhapur, Pune, Nashik, Aurangabad and the famous Ajanta-Ellora. The foreign tourists boarded on the train wanted to explore and get a taste of Indian culture. 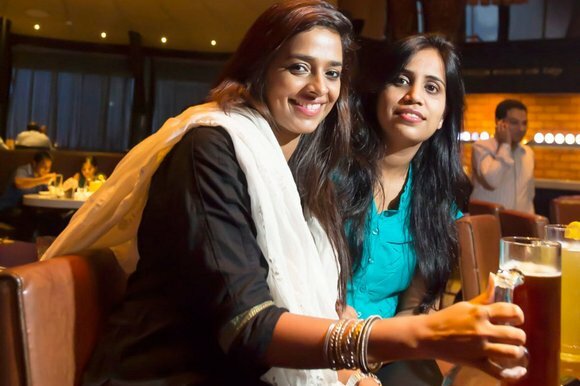 The food, ambiance, service and scenic beauty are always a traveller’s delight, but with Deccan odyssey tourists are always mesmerized and cherished with a memory of lifetime. Nashik is often referred as India’s very own Napa Valley. Under a sapphire blue sky and surrounded by picturesque Western Ghats, Nashik is the home of some of the finest Indian wines. Warmer days and cooler nights, gentle slope, fertile landscape altogether makes a perfect setting of a great wine country. 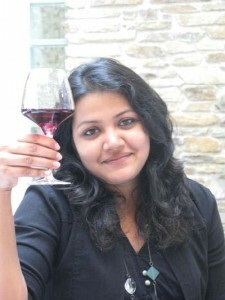 Nashik is India’s wine capital. Lavish vineyards and well formulated winery infrastructure make Nashik the perfect wine tour destination. All India Wine Producer Association (AIWPA) and a wine tour operator, Manoj Jagtap, who is the part of the committee, stated that the move of serving Nashik made wine in luxury train would surely boost wine tourism and also could make world familiar with Indian wines. Alongside, the committee had made a proposal to MTDC to run a special bus to Nashik for wine tourism from Mumbai and Pune. Once the bus tour gets the hold, it could become a regular feature. India may not yet be a colossal destination for wine tours, but the wineries situated in the Nashik region of Maharashtra are positively becoming trendy for weekend breaks, between December and March every year. Nashik gaining the popularity and also has a strategic location advantage from Mumbai and Pune that have large young educated people willing to explore something new on the lines of wine tours. Nashik Wines are the best in the country, we are home to Sula vineyards, which have set up tasting rooms on their premises, giving visitants an opportunity not only to see how the wines are made but also try out new varieties of wines. In a proposal to put Maharashtra on the world wine map, AIWPA and MTDC are preparing to promote the Sahyadri Valley region as a wine tourism hub. FYI: AIWPA is an association or wineries across India that organizes activities such as vineyard tours to promote wine culture in the country. What comes to our wonder is that discounts of 10-20 percent on retail price are also available on purchase. Indeed great initiative!! So next time you think of exploring Maharashtra, don’t forget to avail a lavish opportunity of traveling in Deccan Odyssey experiencing a refreshing sip of the delicious Nashik wines. Next story SAP Innovation Express at Nashik, Sonata Software’s SME-Led Technology Solutions.